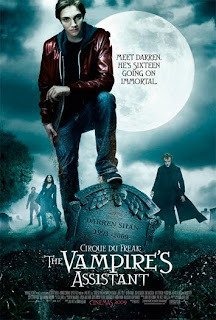 When I was visiting Candi in Ohio, I mentioned that we saw a charming (and perhaps a little creepy) movie by the name of The Vampire's Assistant. I enjoyed it so much that after watching the movie we went to the book store and I decided to buy the books. The movie is based on the first three books in the series and comes in a large volume bearing the same name as the movie. The boy who plays Darren in the movie is adorable. He was such a good actor. The movie definitely has the correct rating--PG 13. It has some disturbing elements (after all it's about a freak show as well as vampires). The books, however, (at least the first 3) I've already let my 11 year old start reading. I really enjoyed them. They are middle grade, but I liked them a lot. 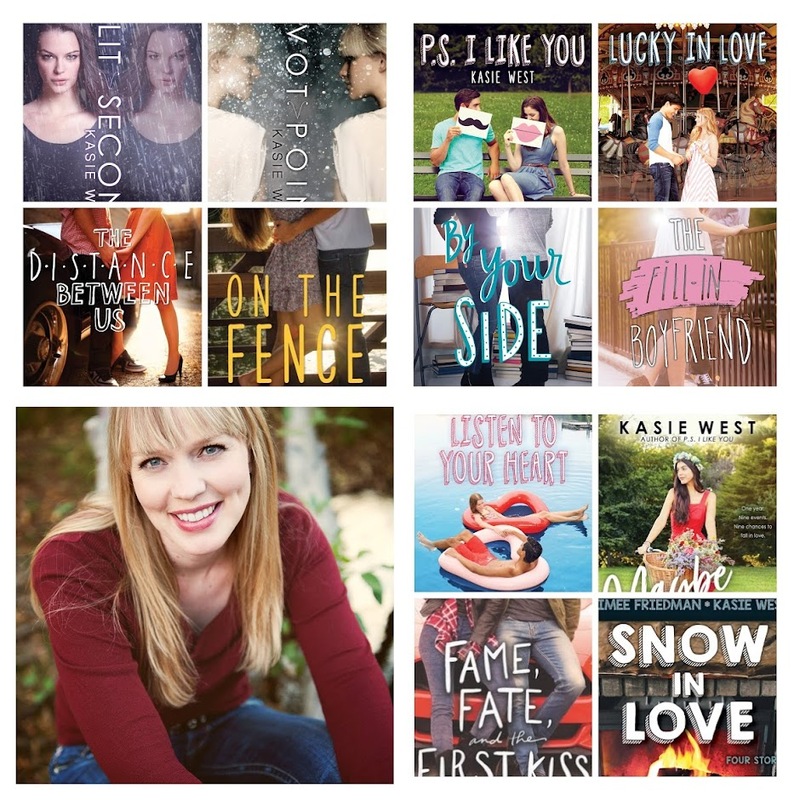 I've recently started writing a middle grade novel, so reading these books came at a good time for me. 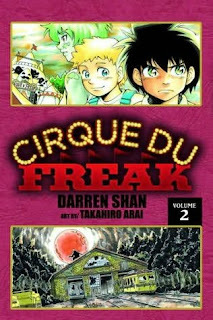 The first book introduces us to the world of the Cirque Du Freak. It's full of bizarre and freakish characters. And Darren with his subtly reckless personality gets into some big trouble. Book 2 is all about Darren's struggle trying to come to terms with a life he wouldn't have chosen for himself. 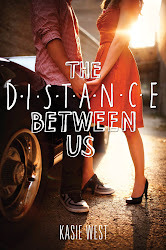 He's faced with some tough choices that bring moments of both tension and heartbreak. 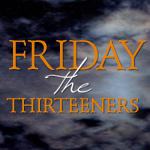 In Book 3 Darren is fully immersed in his new life and taking control of that life. He's more deliberate and growing as a character. And we're introduced to many new facts about the world the author has built. Like I said, I enjoyed the books. They do have a bit of violence, blood, gore, and freakish elements. So if your children are on the squeamish side, these books might not be for them. And again, I don't know how the series progresses after book 3, but I'm excited to find out. The books were quite a bit different from the movie too. They had the same premise, but not the same way of illustrating the elements of the world or of the characters. It did have the same general feel, though. I thought that was such a cute movie, but maybe the whole experience was just colored by the fact that I was just so happy to be having a girls night out with you. My oldest daughter might like these...I'll have to mention them to her. oh my husband and I were looking for a movie to see this weekend. Maybe he will see this one with me. Wait...are these GRAPHIC novels? Or just straight books? Has my Kasie been reading graphic novels? If so, squee. Natalie, no, I'm not as cool as you wish I was. LOL They are just straight books. BUT at the end of the books is like a six page preview for the comic book style version of the books that is coming out. It looks really cool. Ina, that's cool. It's always fun to feel like you know someone by association. You'll like the movie it is so good (as were the books).